Culvers Lodge was put forward for local listing by Sutton Council at a meeting on 14 October 2014 and granted. The Wandle Valley Regional Park Trust have applied for funding for a feasibility study to look into the future of the Lodge and what it can be used for. For further information read our latest post. 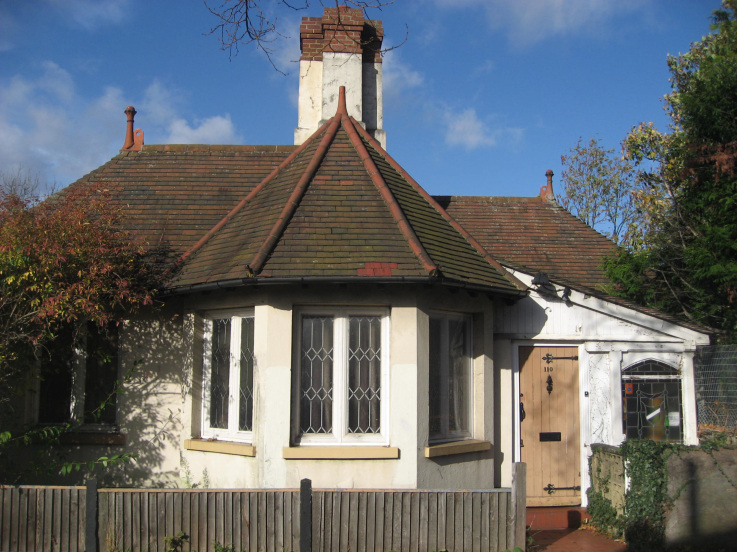 Culvers Lodge is a Sutton Council owned property based on the corner of Medland Way and London Road. The property has been boarded up for a couple of years and has been under threat of being demolished and replaced by flats. The picture above is how the property once looked. Further information is available on Hackbridge.net and Save Culvers Lodge on Facebook.